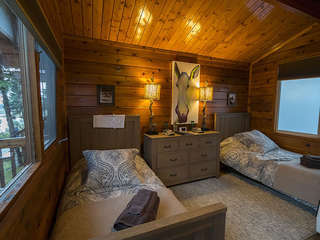 As you travel down the crystal clear Kvichak (kwee-JACK) River about four miles from majestic Lake Iliamna, you will find The Alaska Sportsman’s Lodgenestled intimately up on the riverbank. 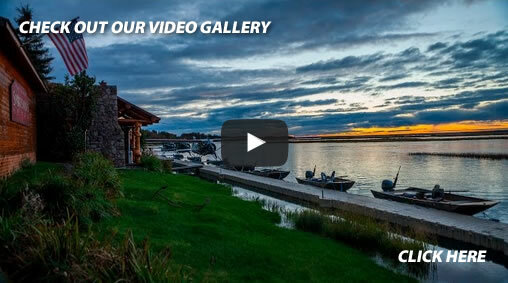 This full service luxury fishing lodge is located in the heart of the Bristol Bay region. 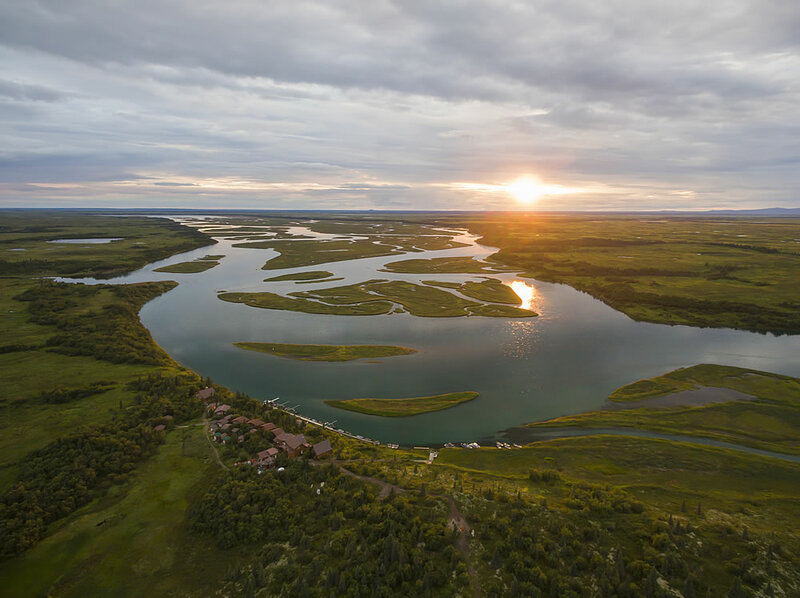 The Bristol Bay watershed is not only home to the world’s richest commercial and sport salmon fisheries, but is also Alaska’s only designated “Trophy Rainbow Trout” area. 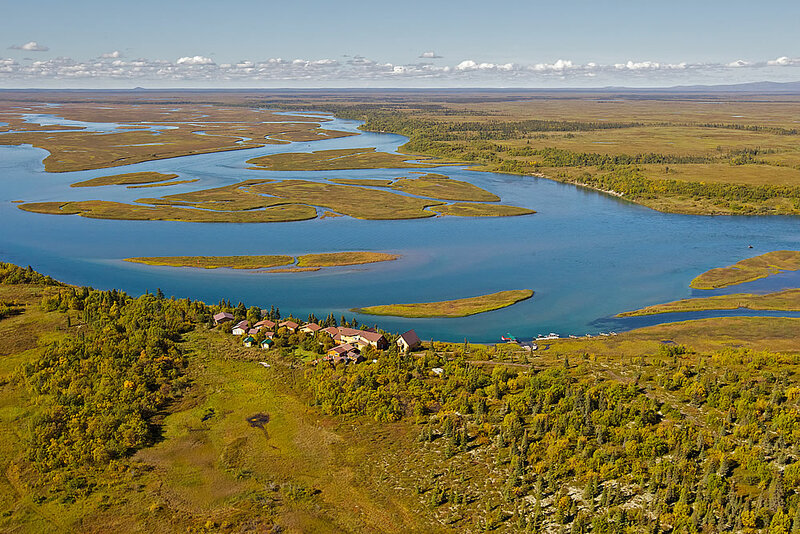 Here, snow-fed streams flow crystal clear from the mountains across the rolling tundra to the sea, ensuring a great Alaska fishing trip. 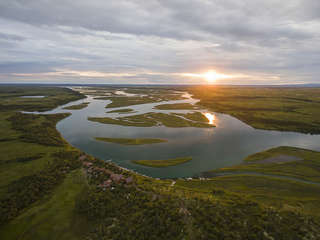 The purity of this nutrient rich environment allows fish to grow to enormous size. 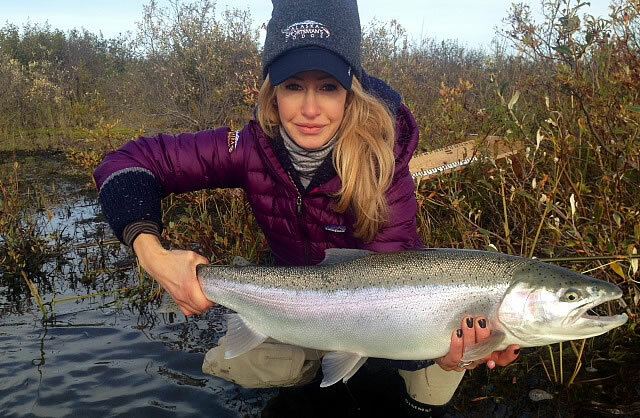 With annual salmon runs in the millions and Rainbow Trout in excess of thirty inches, anglers throughout the world see this area as the pinnacle of sport fishing. 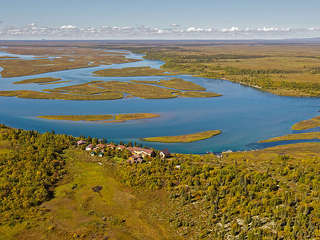 Alaska Sportsman’s Lodge, perched on the banks of the beautiful Kvichak River 240 miles SW of Anchorage in the heart of Alaska’s Bristol Bay region, offers a unique sporting experience to visitors from around the world who come to Alaska for outdoor adventure and the best fishing experience you could ask . 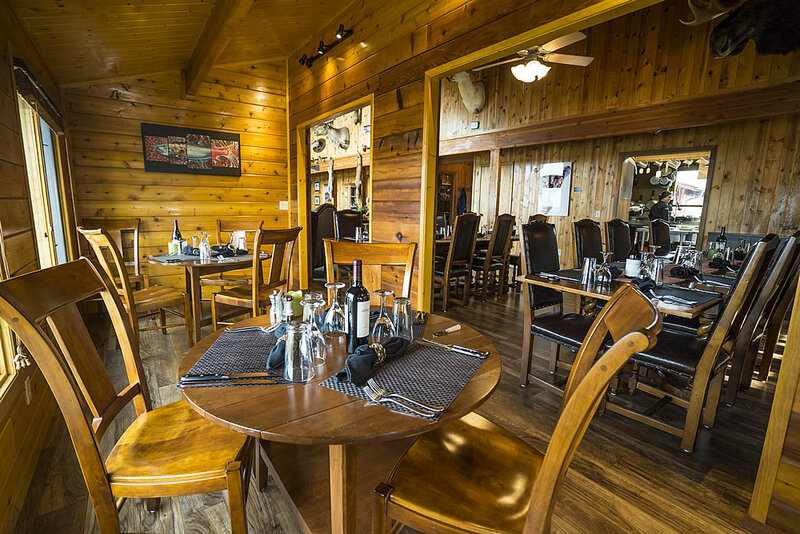 This opulent fishing lodge can accommodate up to 20 guests, and offers travel packages that include private charter transportation from Anchorage International Airport directly to the lodge for your fishing vacation. 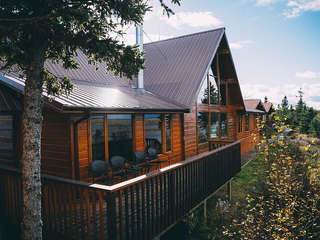 A full-service fishing facility, Alaska Sportsman’s Lodge caters to the traveling angler, but also offers other activities for the adventurous, such as bear viewing, river float trips, and sightseeing. 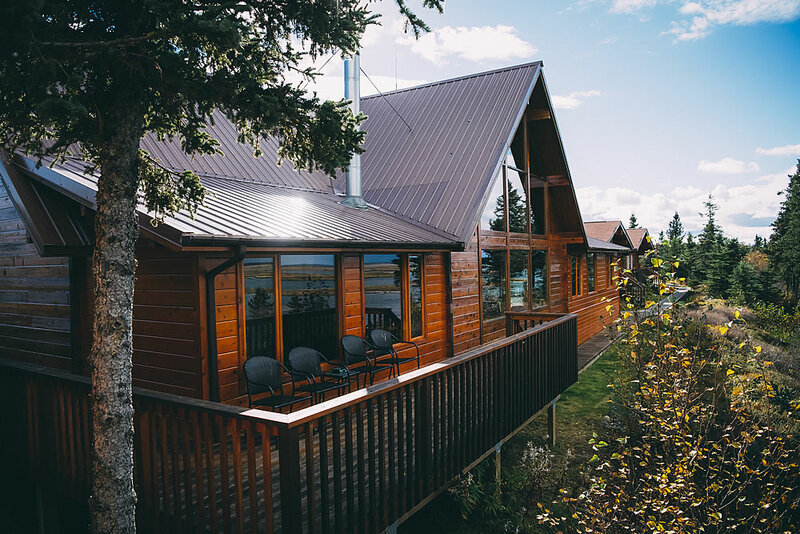 Whether you are an experienced angler with years of fishing experience under your belt, or a first-time fisherman, Alaska Sportsman’s Lodge can accommodate you. 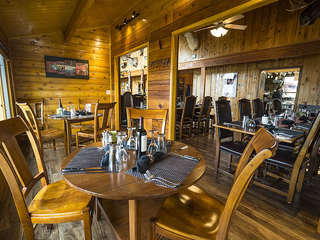 Alaska Sportsman’s Lodge offers not only a one of a kind fishing experience, but a culinary experience like no other, as well, rivaling any five-star restaurant found in any major city in the U.S. At the same time, the staff at Alaska Sportsman’s Lodge work hard to make their guests feel at home, with a warm, welcoming atmosphere designed to promote rest and relaxation after a full day of outdoor activity on your Alaska fishing trip. 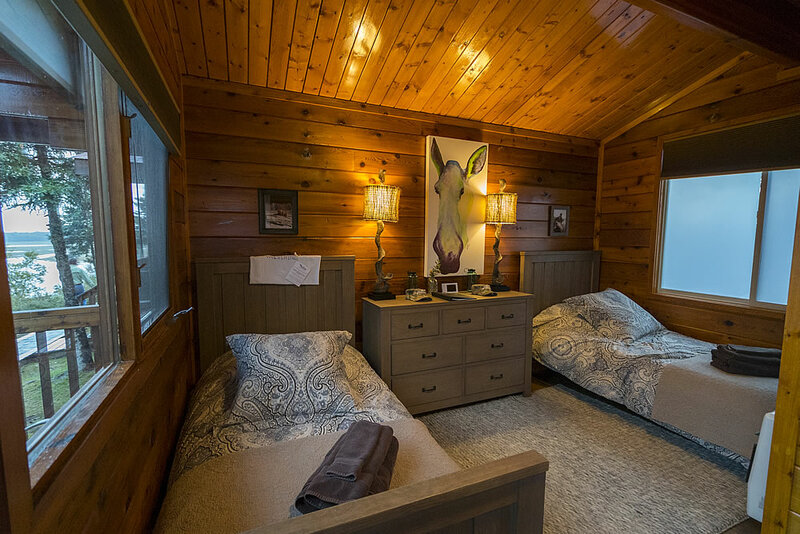 At Alaska Sportsman’s Lodge, it’s not just about the fishing; we care about your entire experience during your time with us, and do our best to make it unforgettable.